We specialise in home extensions, alterations, renovations, decks, concreting, pergolas and home maintenance in and around Brisbane. Here at BTS we've build fine homes. 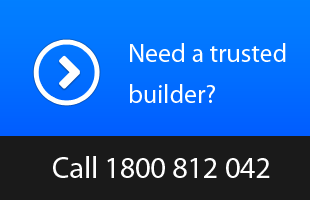 We've had thirty years experience in the building industry. From standard slab-on-ground style homes to pole homes. Let Charlie from BTS homes draft and design your future addition or new home.As a licensed draftsman combined with the building experience, you know your project is in safe hands. We specialise in home extensions, alterations, renovations, decks, concreting, pergolas and home maintenance in and around Brisbane.Located on the southside of Brisbane, we serve the northern Gold Coast and the eastern, western, southern and inner-northern suburbs of Brisbane. Talk directly to the builder who will do the work. Get a free quote. Use our expert drafting and design service. Discuss any building matter. Find out why you will have a stress-free building experience with us. We only do one job at a time guaranteeing service and quality.